Charles and Motee Rogers Bushland Reserve: Locally threatened plant species growing at Rogers Bushland Reserve Highfields. 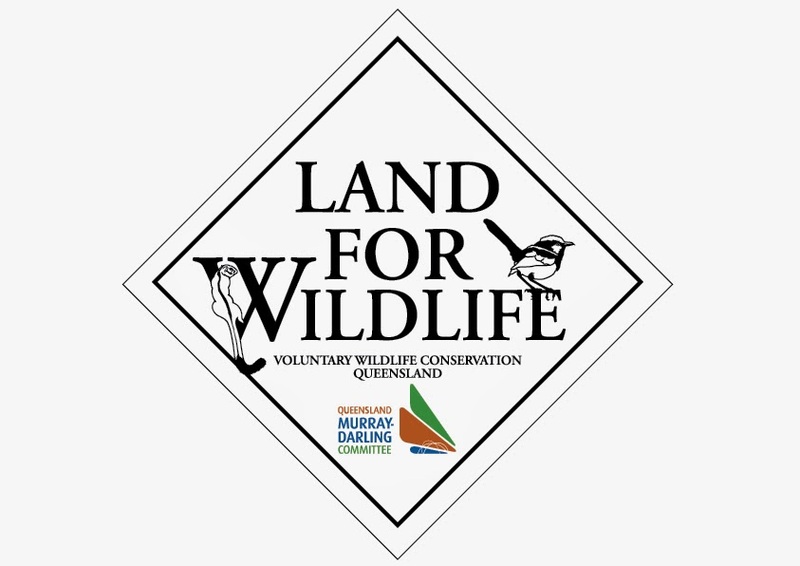 Locally threatened plant species growing at Rogers Bushland Reserve Highfields. "Brush Senna" (Senna acclinis) (a local threatened species) and a vital butterfly host plant is growing well at the Charles and Motee Rogers Bushland Reserve at Highfields. 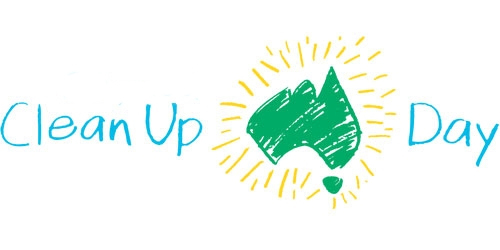 Also known as the "Rainforest Cassia", this near threatened shrub grows to 3m and is usually found near the edges of rainforest and but is now only found in small populations between Gloucester NSW and Gladstone Queensland. 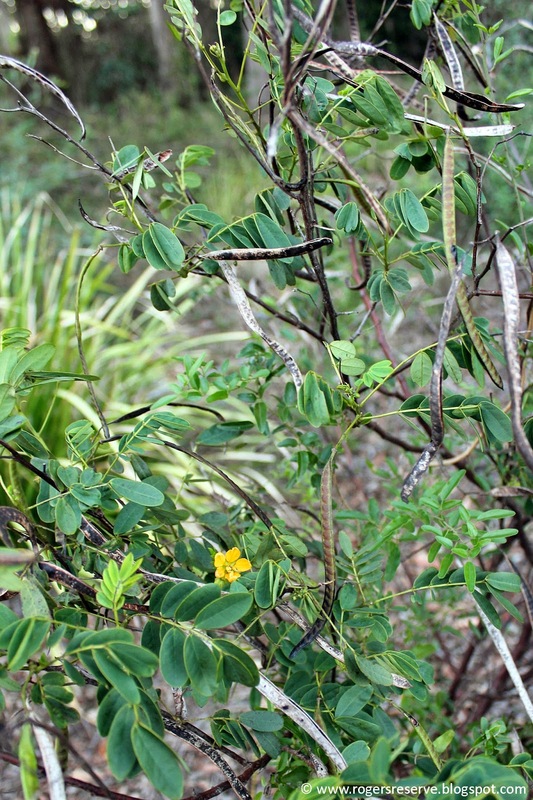 The Brush Senna bright yellow flowers show between spring and summer and has flat pods 15cm to 5mm in size. 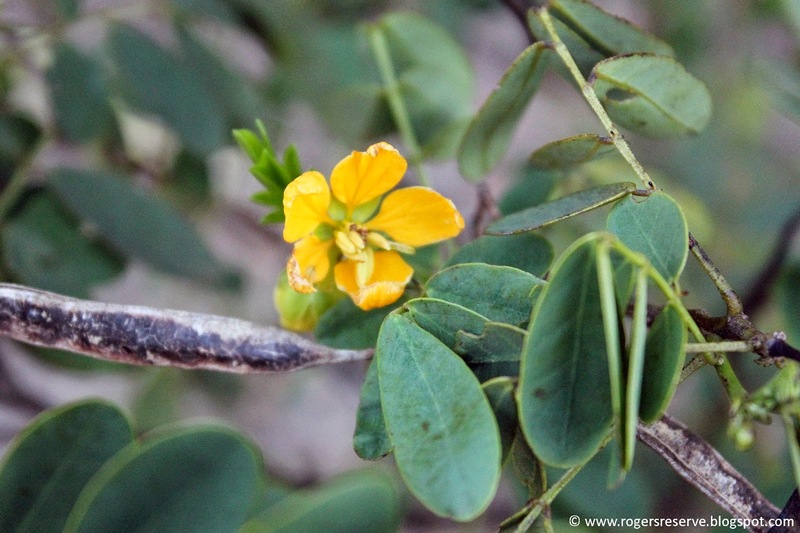 The Brush Senna is a butterfly host plant for the Yellow Migrant (Catopsilia gorgophone), Small Grass‐yellow (Eurema smilax) and Large Grass‐yellow (Eurema hecabe) butterflies*. Senna acclinis can easily be mistaken for introduced Senna (formerly Cassia) species which are environmental weeds. "Brush Senna" (Senna acclinis) at Charles and Motee Rogers Bushland Reserve, Highfields.